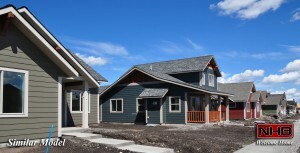 Welcome Home to the nearly completed condos on Sage Bloom in Four Corners! 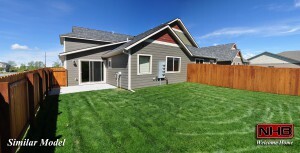 13 out of 16 units under contract. 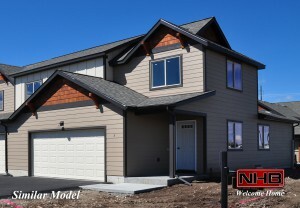 NHB is now building quality homes on Flanders Creek in west Bozeman!